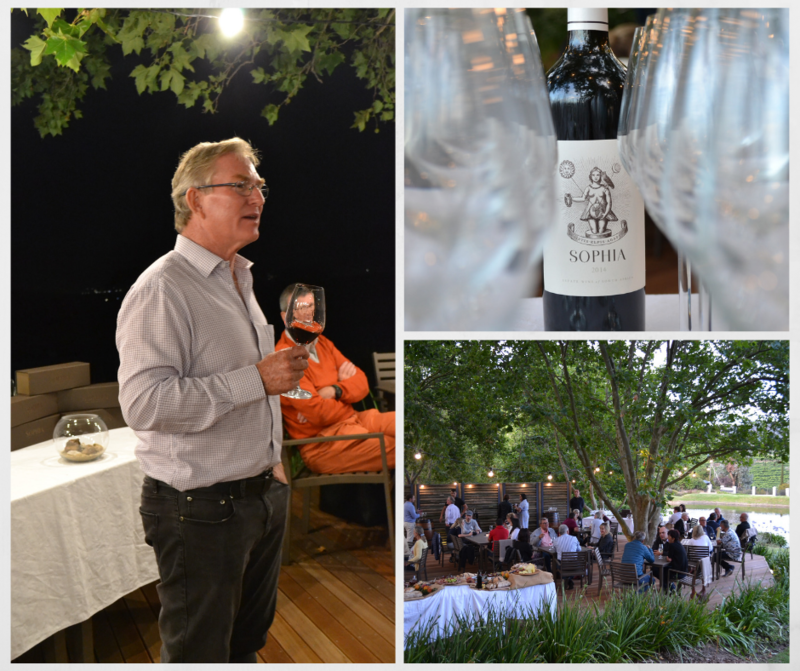 Gary Jordan, a passionate Geologist and Winemaker, had the members mesmerised as he introduced the Sophia 2014, a blend of 50% Cabernet Sauvignon, 38% Merlot, 12% Cabernet Franc. He spoke of the origins of this wine, the uniqueness of the estate’s terroir, which he knows so intimately, as well as the exciting future plans for the estate. Sophia, meaning wisdom in Greek, is presented on the label with an owl on her shoulder, symbolising wisdom. In her right hand she holds a laurel wreath, the symbol of peace and success. Her three daughters, the Saints Faith, Hope and Charity or Love – Pistis, Elpis and Agape – are symbolised by the sun, moon and earth, representing the characteristics of the three classic Bordeaux varieties that make up this exceptional wine. This wine is available exclusively at the tasting room at the estate, and can be tasted as part of our Reserve Wine Tasting, together with the Nine Yards Chardonnay 2016 and Cobblers Hill 2015. Visit the estate to sample this outstanding wine and to join as an Insider member. Members will be invited to the next exclusive Harvest Celebration scheduled for February 2019. 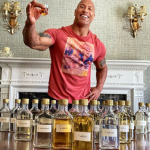 To join as a member of the Jordan Insiders Club, please contact Tania at insiders@jordanwines.com for more information. Follow this link to view more photos from this wonderful evening here.